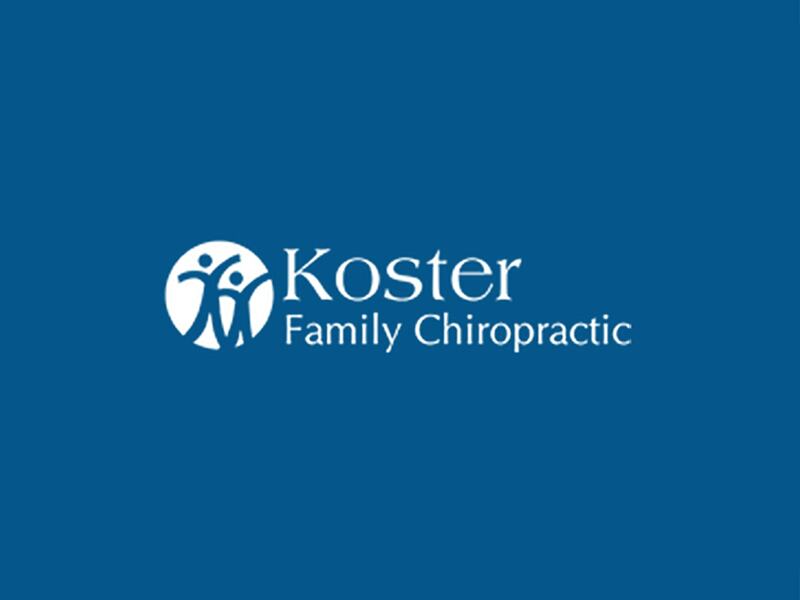 Dr. Michael J. Koster and the whole team at Koster Family Chiropractic have been serving the community in the Farmington Valley for over 15 years. They are dedicated to providing exceptional Chiropractic care to you and your entire family. They are devoted to helping people heal naturally and lead full vibrant lives without the use of unnecessary drugs or surgery. 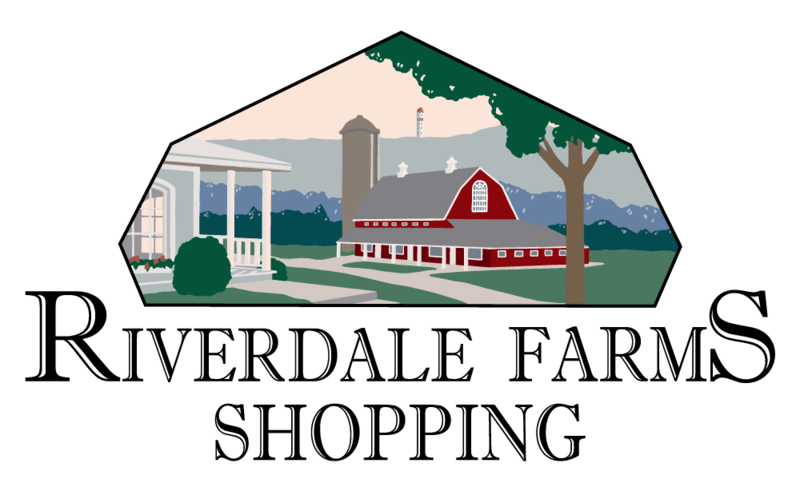 Their mission is to check and adjust as many families as humanly possible and guide them toward optimal health utilizing safe and gentle principled chiropractic care.